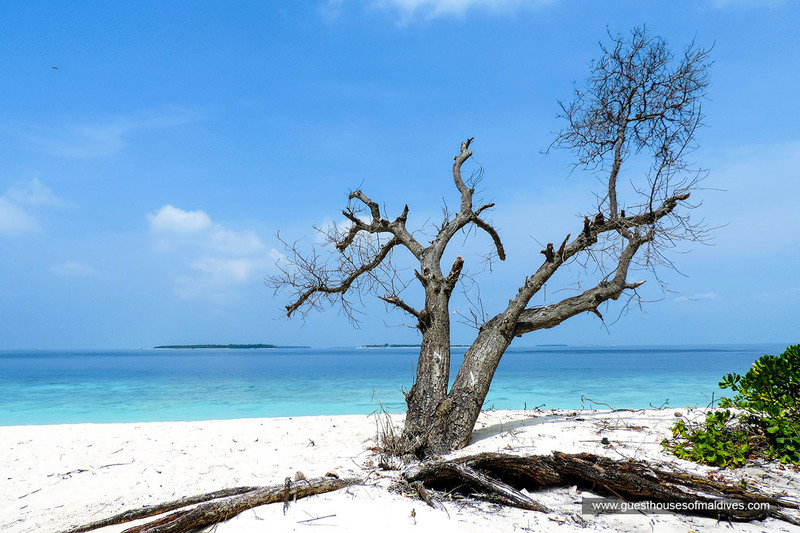 Enjoy a full day picnin to a serene, exotic beautiful uninhabited islands sorrounding Dharavandhoo which is just 10 minutes away. Our guest house will provide speedboat transfer to the picnic island. Guests can wear bikini while on the island, and enjoy the natural beauty of the island with white sandy beaches and sorrounding lagoons. If you would like to fully enjoy the natual sun, sand and sea, this is the most ideal excursion to do. Our guest house will provide lunch as part of the excusion package. Guests can request for a fish barbecue in the uninhabited island.